This Insulated Bottle Is Lightweight,sturdy And Stylish.Ideal For Use At The Gym,at The Office,outdoor Recreation,around Your House And Anywhere You Need To Take. 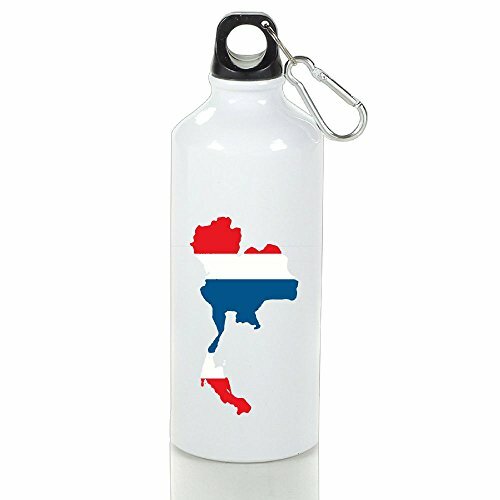 Our Aluminum-made Sport Water Bottle Provide Innovative Portable Containers That Promote A Safe And Healthy Lifestyle.This Is A Practical Sports Water Bottle Which You Can Use For Hot And Cold Beverages. Then This Water Bottle Could Be The Good Choice For You. Also It Can Use For A Little Gift For Business,holiday,important Date,scenery Spots,school Celebration Etc. If you have any questions about this product by NO2XG, contact us by completing and submitting the form below. If you are looking for a specif part number, please include it with your message.